Brew Yoga Thailand - Episode 3 is back !!!! For the first time ever in Thailand, Brew Yoga Thailand will take you guys to do yoga in complete darkness amidst black light. 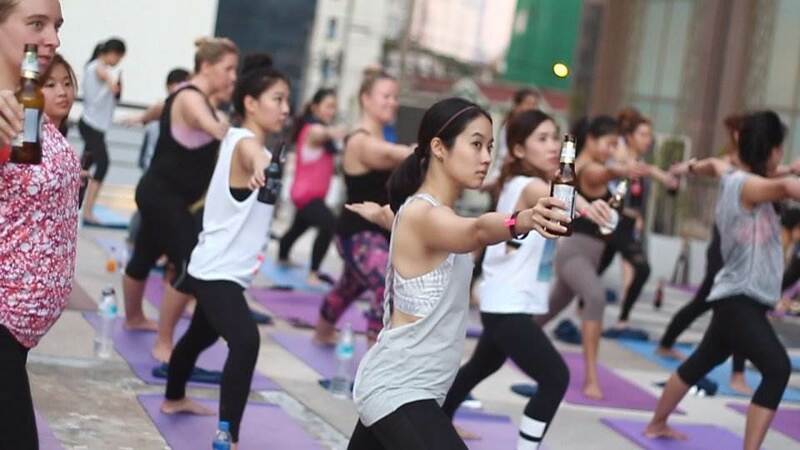 Enjoy the ‘Brew yoga + Zumba dance’ workout combo together with your favorite beverage while getting your senses stimulated by exciting drum ’n bass music and energizing light show. Brew Yoga Thailand is more than just a workout event. Our aim is to get you to sweat and mingle with the coolest people in Bangkok from different countries, careers and cultures. 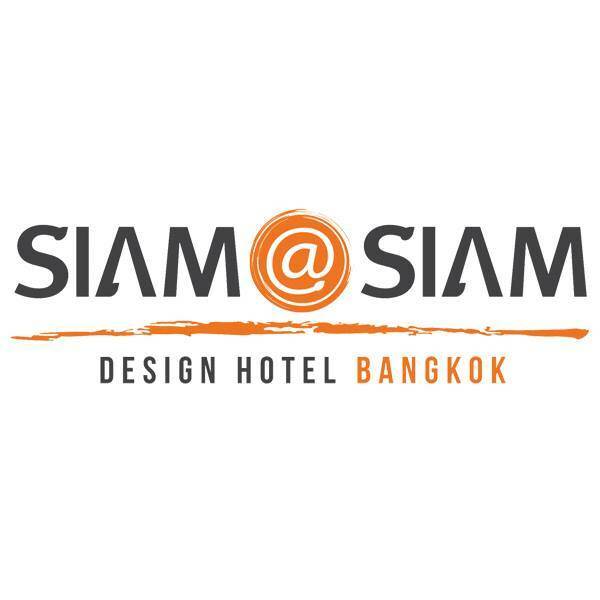 Location : [email protected] design hotel , Bangkok. - Open your mind and enjoy the class together.